Dropping a quick note to say THANK YOU. 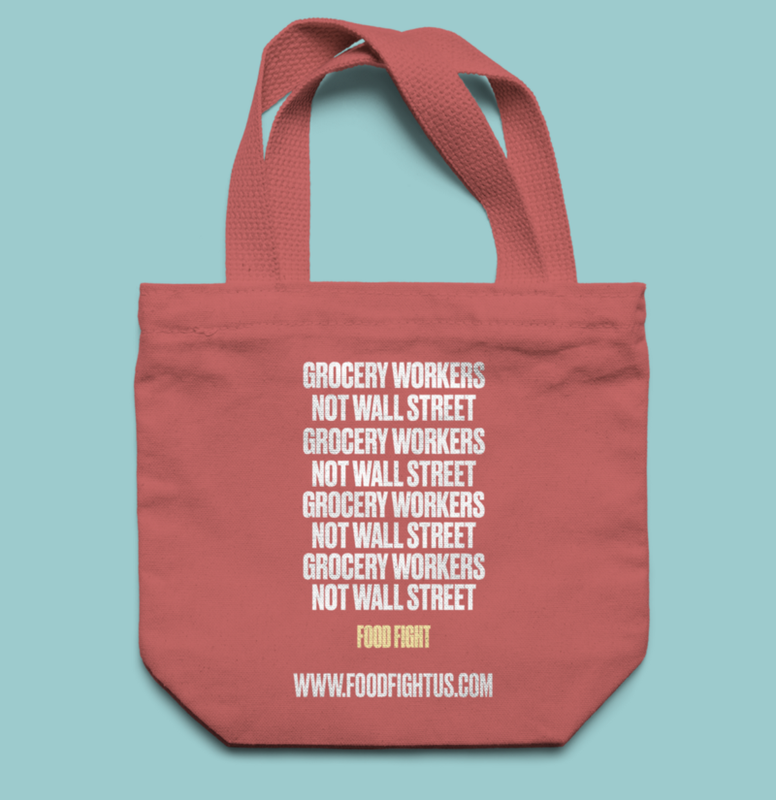 We just reached 3,000 Food Fighters! Our movement is growing every day, thanks to you. Leave us a comment on our Facebook Post to vote. 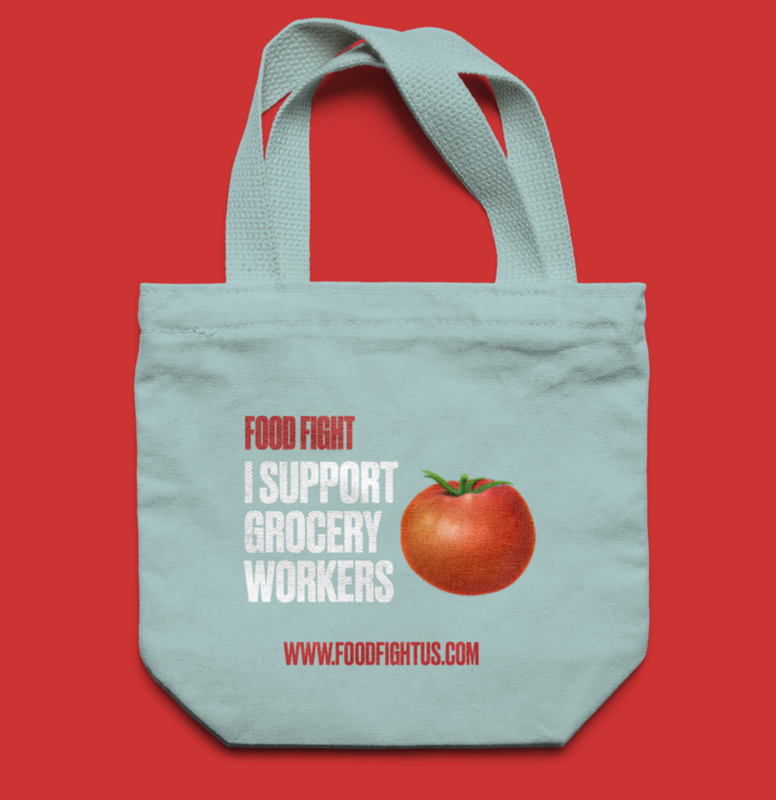 This is a simple, easy way to spread the word to shoppers and workers about who we are and what we’re fighting for. Which tote would you take shopping? Can’t wait to hear, so please take a second and comment on the post to submit your vote. Everybody’s Gotta Eat: One job should be enough to make ends meet. Everybody’s gotta eat. One job should be enough to make ends meet.